Katrin Svenson had the rug pulled out from under her when her high school sweetheart stood her up at the alter. This eye opening experience had been a long time coming but Katrin was not prepared for the wrath that would come once she finally decided to walk away from her fiancee, Wade Doyle. Not only did Wade emotionally spiral out of control but so did his drinking. Wade’s stalking of Katrin was nearing dangerous territory and pushed Katrin into near seclusion whereby forcing her family into forceful measures. Look where getting too serious got you, he thought, turning his gaze back to the road. It got you abandoned at the alter. It got you heartache. It got you nothing but a ride with a veritable stranger to some remote village to escape and start over. 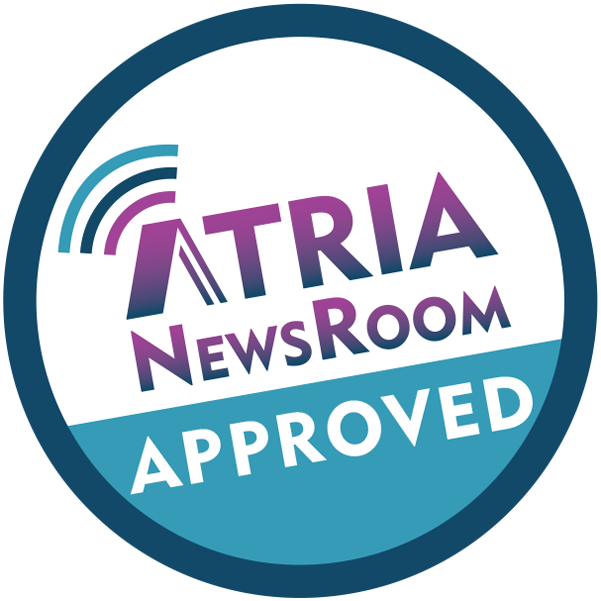 Erik Lindstrom has been living the life of a carefree twenty something, working his way through college and pursing a law enforcement degree. He is the ever elusive bachelor running from the demons left behind during his adolescents. A soft voice whispered in his head, You can only get your heart broke if you give it to someone in the first place. 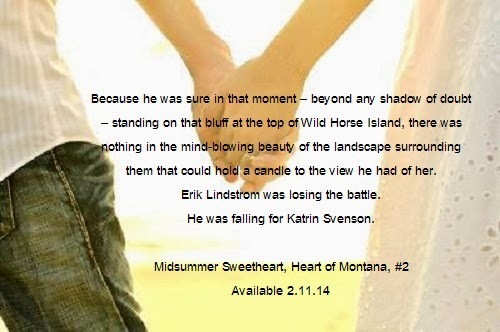 Katrin and Erik are forced together under very stressful circumstances. Even though the timing is all wrong it does nothing to deter their attraction to one another. However, as their attraction grows so does Erik’s insecurities. Katrin senses the moments Erik’s needs space or reassurance and easily guides him back into the here and now, always with a soft embrace or smile. 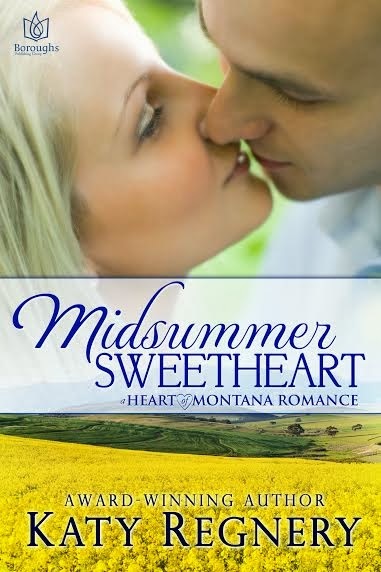 Midsummer Sweetheart is the second full length novel in the Heart of Montana series and can be read as a standalone. Katy Regnery is a well established author whose writing is steady like a freight train. The writing is a solid 4 stars but the story hovers somewhere around 3.5ish. I enjoyed the story and characters but it isn't a book that I needed to devour in one sitting.